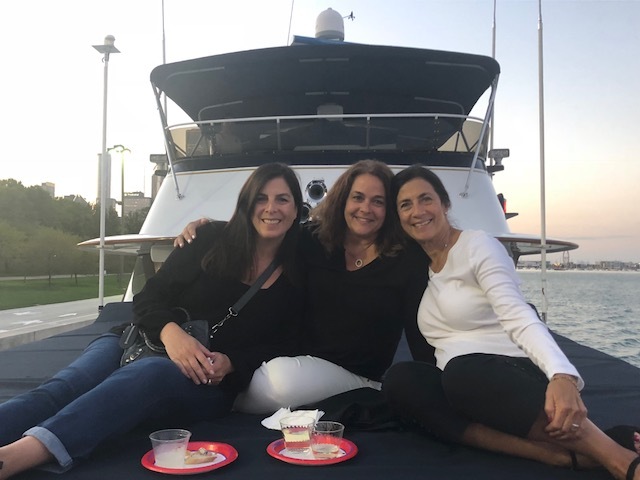 On August 22nd, 44 independent sales associates and staff of the CBRB Halsted Office hosted a final fundraiser to benefit their September 20th Habitat for Humanity Home Build Day. As of this event, they have met their fundraising goal of $5,000! 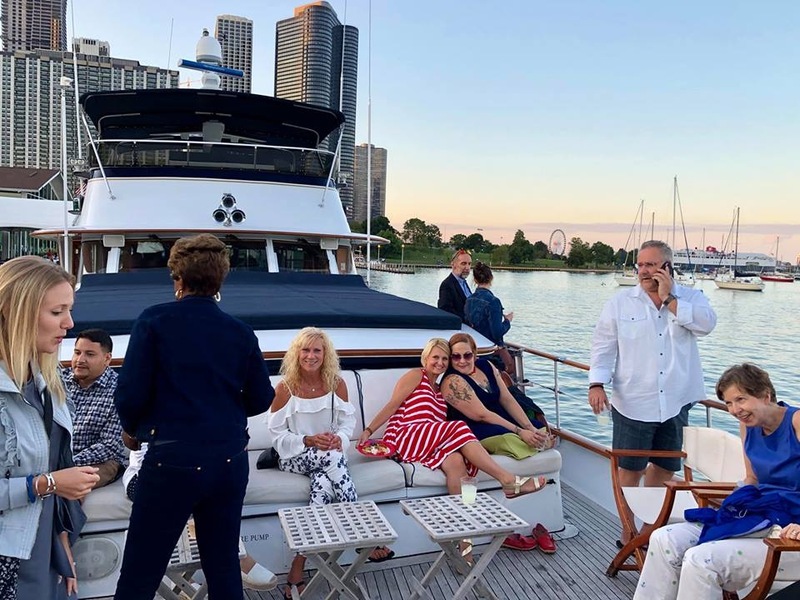 August 22, 2018: On the evening of August 22nd, 44 independent sales associates and staff of the Coldwell Banker Residential Brokerage Halsted Office hosted a final fundraiser to benefit their September 20th Habitat for Humanity Home Build Day. 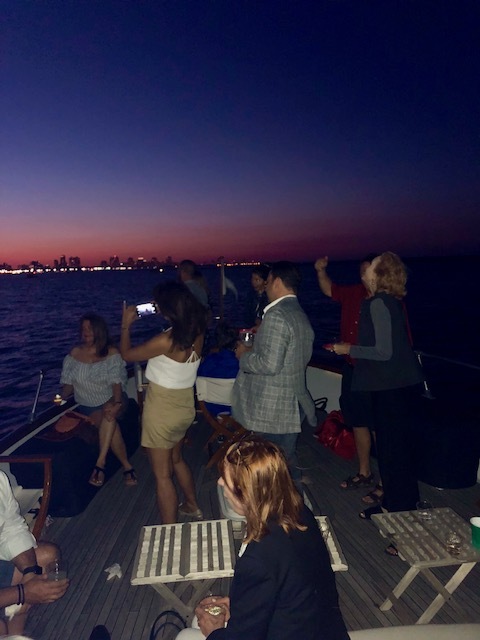 While cruising Lake Michigan on the beautiful Good Times Yacht, they held raffles, clinked glasses, and watched fireworks over the Chicago skyline. 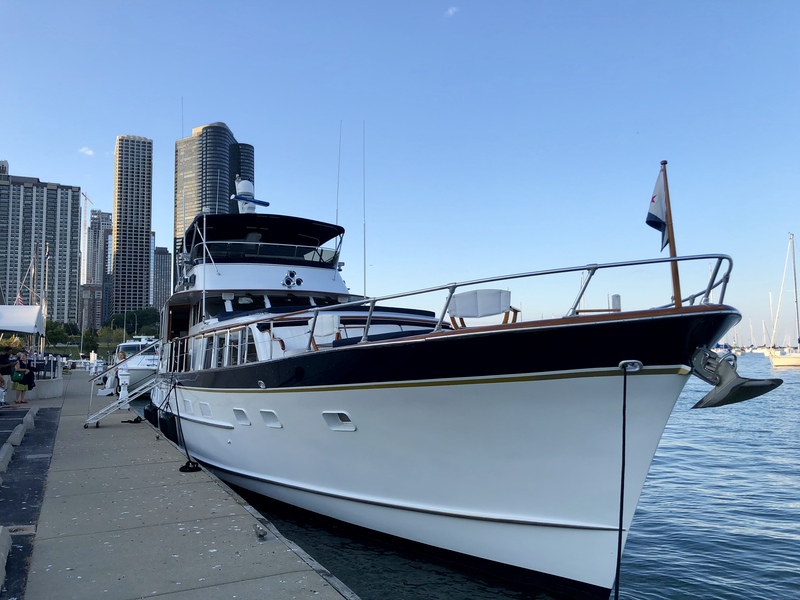 The gorgeous 48′ yacht was sponsored by Doug Smith with Guaranteed Rate Affinity, and the party was expertly organized by the Halsted Office Big Fun Committee. We are excited to announce, as of this event the Halsted office has met their fundraising goal of $5,000! Now the group can focus on their handyman skills as the top twenty fundraisers gear up for their Habitat for Humanity Home Build Day, September 20th. Congratulations to the office, and thank you to those who have generously donated. Wow! Thank you! I continually wanted to write on my site something like that. Can I include a part of your post to my blog? I actually wanted to type a brief remark to appreciate you for all of the precious pointers you are giving out on this site. My extensive internet look up has now been paid with pleasant knowledge to write about with my family members. I ‘d suppose that many of us visitors actually are unquestionably lucky to be in a useful site with many special individuals with great tips. I feel very much blessed to have discovered your web page and look forward to some more exciting times reading here. Thank you again for everything. I simply wanted to thank you very much once more. I am not sure what I might have created in the absence of the tips and hints discussed by you over this subject matter. 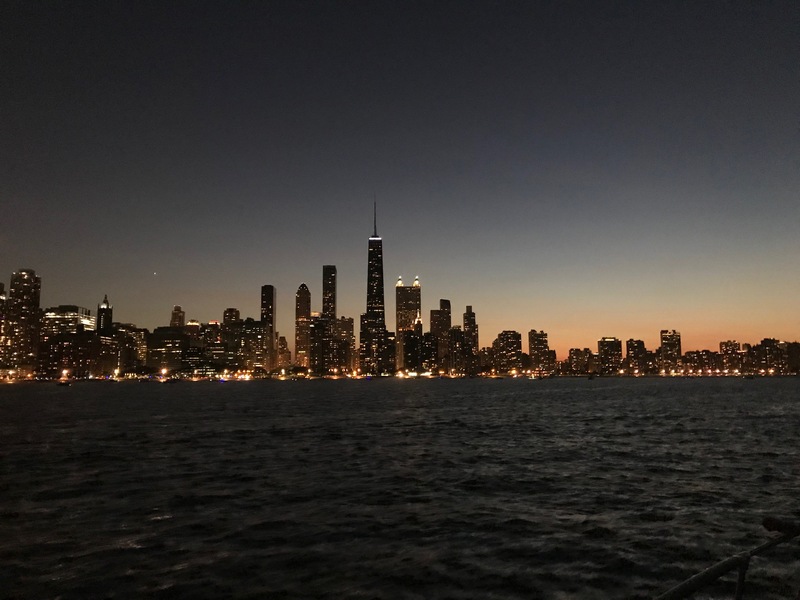 It actually was an absolute troublesome difficulty for me personally, however , witnessing a new specialized approach you resolved the issue took me to jump for happiness. Now i am happier for this service and as well , hope you comprehend what an amazing job you were accomplishing educating many people using your blog. Probably you’ve never come across all of us. I’m also commenting to let you know what a cool encounter my wife’s daughter had reading through your site. She mastered many issues, most notably how it is like to possess an ideal giving mood to get certain people clearly know just exactly certain very confusing issues. You actually surpassed our own expectations. Many thanks for offering these interesting, trustworthy, educational as well as cool tips on the topic to Jane. I in addition to my guys came checking the excellent secrets and techniques found on your web page while all of a sudden came up with an awful feeling I had not expressed respect to you for those strategies. These people were as a result stimulated to read all of them and have in fact been taking pleasure in them. We appreciate you indeed being really thoughtful and for deciding upon varieties of useful themes millions of individuals are really wanting to discover. My personal honest apologies for not expressing gratitude to you earlier. Thank you for all your valuable effort on this blog. My niece really loves making time for investigation and it’s really obvious why. All of us know all about the powerful medium you present functional secrets via the web site and even encourage contribution from the others on the issue while our simple princess is studying so much. Enjoy the rest of the new year. You’re the one doing a remarkable job. I and also my buddies happened to be viewing the excellent secrets and techniques located on your site while all of a sudden developed a terrible suspicion I had not thanked you for those secrets. My boys are already totally very interested to see all of them and have actually been loving those things. Appreciation for turning out to be very kind and then for deciding upon variety of fantastic themes millions of individuals are really wanting to learn about. Our honest regret for not expressing appreciation to you earlier. I as well as my friends were checking the good strategies found on your website and quickly came up with a horrible suspicion I never thanked you for them. Most of the young boys had been for this reason joyful to read them and have sincerely been making the most of these things. I appreciate you for genuinely really thoughtful as well as for picking out this form of incredibly good resources millions of individuals are really eager to be informed on. Our sincere apologies for not saying thanks to sooner. I not to mention my buddies have already been checking out the best strategies from your web blog while suddenly came up with an awful suspicion I never thanked the site owner for those techniques. My boys ended up for this reason glad to read them and have in truth been loving these things. Thanks for actually being indeed helpful and also for pick out certain high-quality issues millions of individuals are really desperate to know about. Our own sincere apologies for not saying thanks to earlier. pqluwaejjtq,Thanks for sharing such an amazing blog. I am so happy found this informative blog. I wanted to write down a word in order to appreciate you for those precious techniques you are posting on this website. My time-consuming internet investigation has at the end of the day been honored with extremely good suggestions to write about with my company. I ‘d repeat that many of us website visitors are undoubtedly endowed to be in a good network with so many brilliant individuals with beneficial techniques. I feel truly grateful to have seen your entire website and look forward to plenty of more amazing moments reading here. Thanks a lot once more for everything. I want to voice my love for your generosity in support of all those that must have assistance with this idea. Your special commitment to getting the message all through became wonderfully good and has continuously allowed others much like me to attain their aims. Your interesting key points signifies so much a person like me and far more to my office workers. Warm regards; from all of us. I want to show my appreciation for your generosity for persons who must have help on this particular theme. Your very own commitment to getting the message all through had been especially functional and has constantly made most people much like me to arrive at their ambitions. Your entire insightful report denotes this much a person like me and far more to my office workers. Many thanks; from everyone of us. WEAR YOUR SUPPORT with Charitable Foundation Shirts! liseshoorgo on WEAR YOUR SUPPORT with Charitable Foundation Shirts! leceapags on WEAR YOUR SUPPORT with Charitable Foundation Shirts! The Coldwell Banker Residential Charitable Foundation is a chapter of the Realogy Charitable Foundation, Inc., a 501 (C) (3) public charity incorporated in Delaware (Tax ID 20-0755090). 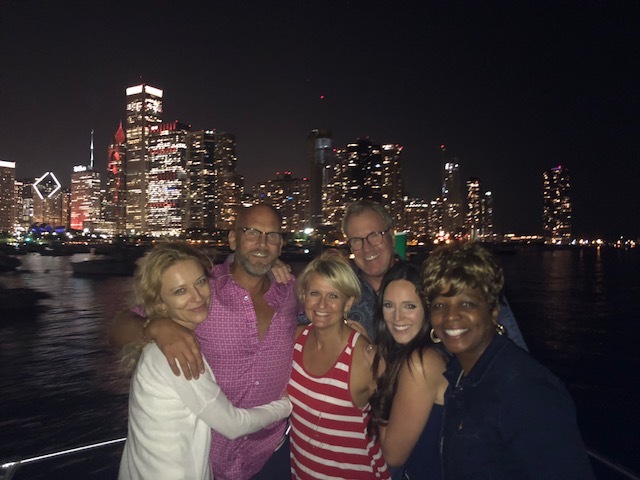 The mission of the Realogy Charitable Foundation is to direct the Realogy Holdings Corp.’s philanthropic and volunteer activities, working to improve the quality of life in communities where Realogy Holdings Corp. has a presence. ©2019 Coldwell Banker Residential Brokerage. All Rights Reserved. Coldwell Banker Residential Brokerage fully supports the principles of the Fair Housing Act and the Equal Opportunity Act. Owned by a subsidiary of NRT LLC. 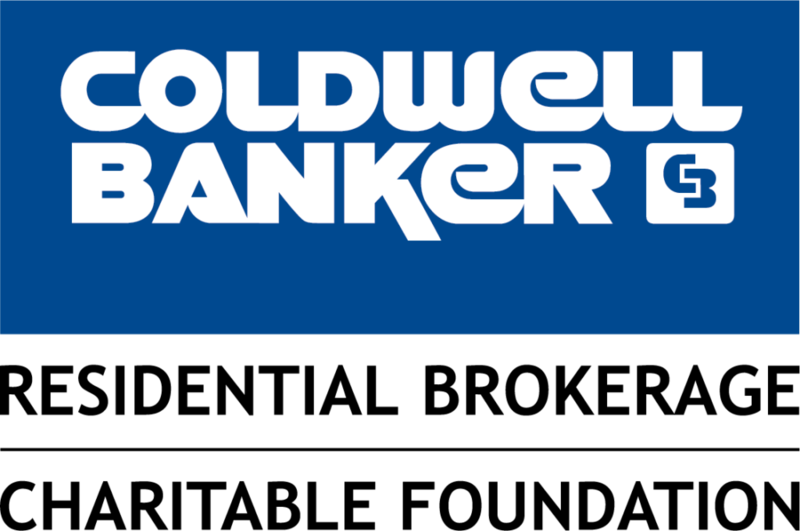 Coldwell Banker and the Coldwell Banker Logo are registered service marks owned by Coldwell Banker Real Estate LLC.